We've all been there, it's freezing outside, you've forgotten your gloves, and the last thing you want to do is stay outside and wait for your car to warm up and defrost. However, leaving your car running while its warming up could land you in a spot of bother. Leaving your engine running while you're parked on a public road to defrost is an offence under regulations 98 and 107 of the Road Vehicles (Construction and Use) Regulations 1986, which reinforces rule 123 of the Highway Code which states "You must not leave a vehicle engine running unnecessarily while that vehicle is stationary on a public road." Therefore, if you fail to turn off your engine you may receive a fixed penalty notice of £20 which might increase to £40 if unpaid within a specific timeframe. Why else shouldn't you leave your car running? 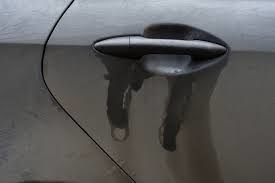 Leaving your car running unattended could lead to someone taking advantage and helping themselves. 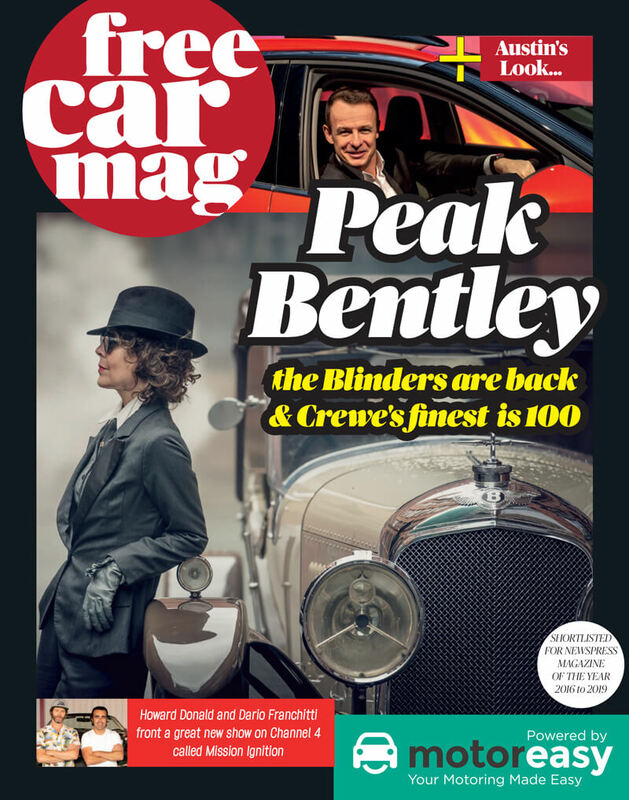 Car theft has increased 30% over the last three years with many thieves becoming wise to the technology found in newer cars and the ways to avoid it. You can protect your car with MotorEasy GAP Insurance which will help you in the case of car theft, but if your insurance company don't cover the theft because the keys were in the ignition, then you won't see a return on your investment. Theft isn't the only issue with leaving your car running while you wait for it to warm up. 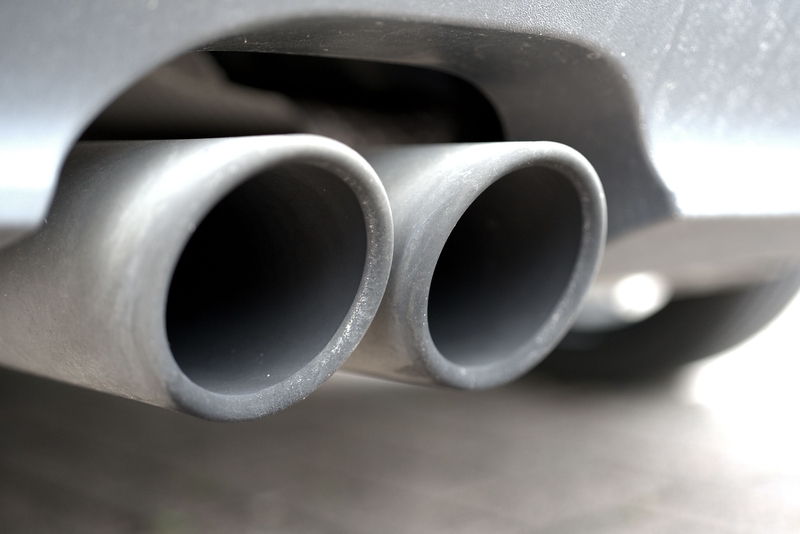 An idling engine can produce up to twice as many emissions as an engine in motion which will impact on the surrounding area and ultimately the air you breathe. Yes that is right, not being able to see when you are driving is not only dangerous, but can land you in even deeper water. Leading to an even higher fine of £60 and three penalty points. This means that you should de-ice the whole windscreen, not just the drivers side, by law the driver must have full view of the road and traffic ahead, it's also worth clearing your mirrors as well. 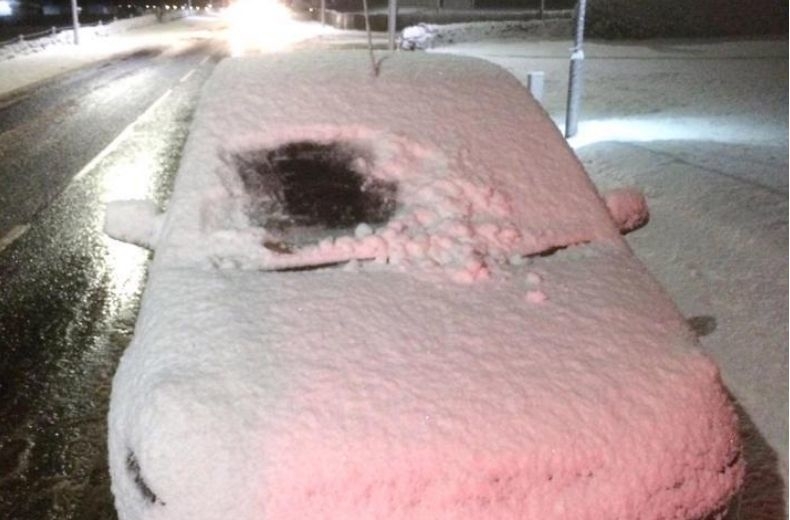 You don't want to end up like this guy in Scotland who was caught driving in his snow covered car with just a portion of the windscreen cleared. This highlights just how important it is to take a bit more time in the morning to clear the snow and ice from your car before setting off. To de-ice the whole of your car could take quite a while if you've got to do all the windows, mirrors and lights. You should always use a dedicated ice scraper, rather than a credit card as this can scratch the windscreen. Make sure you have de-icer and an ice scraper in the car well ahead of the first frost as you don't want to be caught out. Make sure you use your de-icer first and then clear away the ice with a scraper. It's also recommended that you lift up your windscreen wipers to check they aren't frozen to the windscreen, as this could burn out the motor, quite an expensive fix which MotorEasy can help arrange, or tear the wiper blades. If you don't have any de-icer a simple solution of water and salt will do the trick, but make sure it isn't warm water, as hot water on a cold windscreen can weaken the glass at the very least and at the worst cause it to crack. You can also use three parts vinegar to one part water and spray as de-icer! Car Repairs - What Is A DPF And Why Do I Need It?